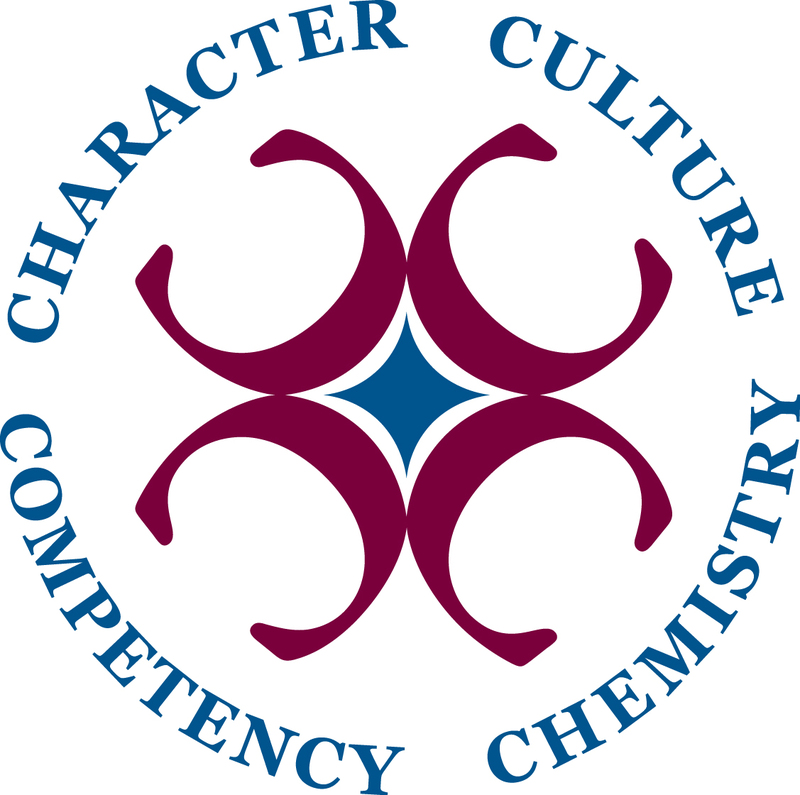 Centennial offers a wide breadth of resources to inspire, develop and retain great leaders. These resources will help you proactively manage your career, improve your skills and find a fulfilling role with a growth-oriented business. We have designed services and resources specifically for leaders seeking to invest in themselves. The services are also utilized by organizations who know the power of investing in onboarding, developing and retaining great talent. Take time to study leadership content that our firm has developed for you. Taking the right step to invest in your career and the careers of others is critically important. We have designed career growth oriented content specifically for that reason. Today may be just the day you need a little inspiration to jump start your morning, afternoon or evening. Check out some of our recent content to inspire and motivate leaders to perform at their best. What have you not considered about making a job change? Download this free resource to help you think through the many aspects of finding a fulfilling job.